Last Edit: 2013/06/21 20:59 By . Sorry what version you use ? Not clear how we can reproduce that. Can you give admin/ftp access top your site ? Download the latest version, it fixes the problem. 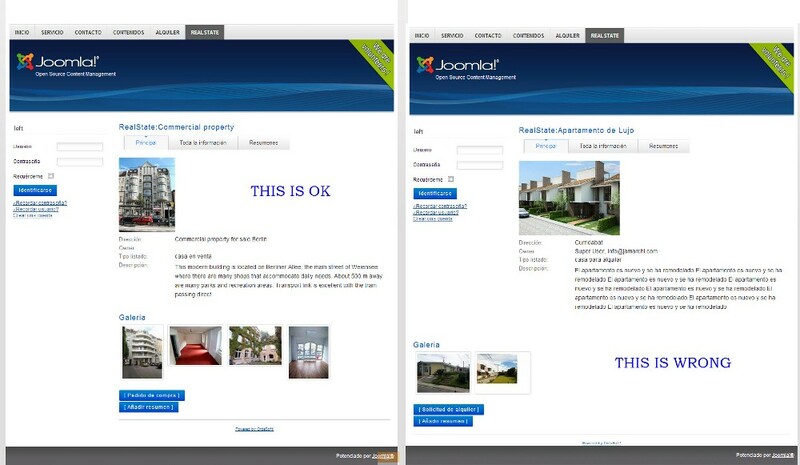 Re-install the component or replace the file on the new "Joomla/administrator/components/com_realestatemanager/realestatemanager.php" . Last Edit: 2013/06/25 15:16 By .